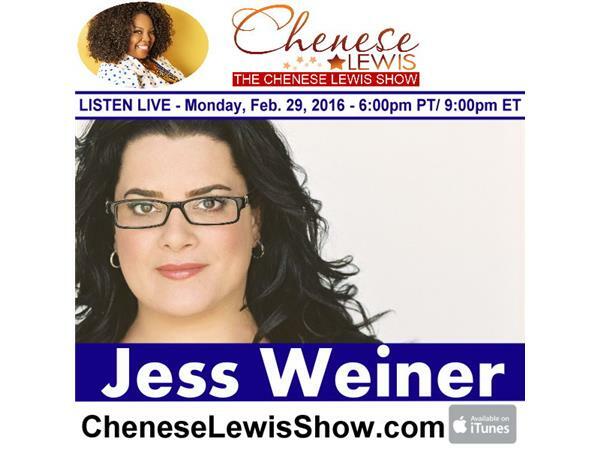 On the next Chenese Lewis Show - Jess Weiner, social entrepreneur, CEO of Talk to Jess, and Dove’s Global Self-­-Esteem Ambassador. She recently worked with Mattel on the evolution of Barbie to include three new body types: petite, curvy and tall. Shockingly, curvy Barbie received the most love and backlash from the public! Should we celebrate this as progress for body diversity or not? Tune in as we dive deeper into this conversation for an interview you don’t want to miss!